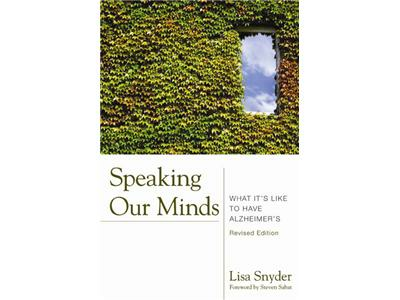 Our guest today is Lisa Snyder is a Clinical Social Worker and the Director of the Quality of Life Programs for the Shiley-Marcos Alzheimer’s Disease Research Center at the University of California, San Diego where she has worked with people with Alzheimer’s and their families since 1987. In the early 1990’s when caregiver needs were receiving the most public and professional attention, she was a pioneer in developing support groups for persons diagnosed with early-stage dementia. 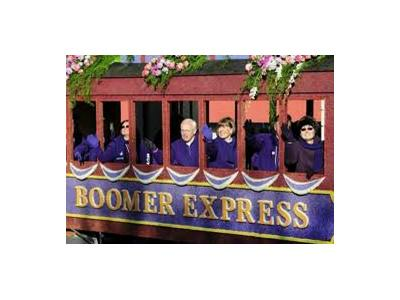 The 2nd half of the show, we will discuss Memory Cafe's with Carole Larkin who is a geriatric care manager specializing in helping families with Alzheimer’s and related Dementias. She owns, ThirdAge Services LLC, serving Dallas/Ft. Worth Metroplex. carole just opened a Memory Cafe in Texas! Pat Sneller will also join us on the show.